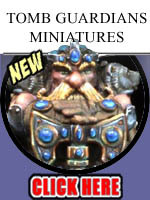 Welcome to Fantization.com, also known as Fantization Miniatures, where you'll always find the latest and greatest miniatures, paints, and hobby supplies imported from all around the world in one convenient secure shopping experience. 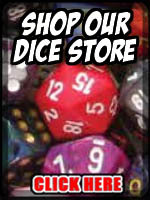 With thousands of products in categories ranging from tabletop miniatures and 54mm miniatures, paints to primers, bases, brushes, instructional DVDs, paint organizers and miniature cases, books and magazines, sculpting tools and supplies, and more, we've got the best selection for all your gaming wants and needs. Fantization.com is safe and secure site to shop with. Our web site can receive 128-bit encrypted information to ensure your personal data is protected with a $1,000,000.00 Guarantee. 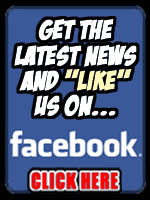 Fantization.com is a 100% secure site! 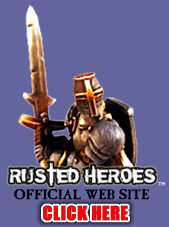 Rusted Heroes is a miniatures line and skirmish game designed and manufactured by Fantization Miniatures. 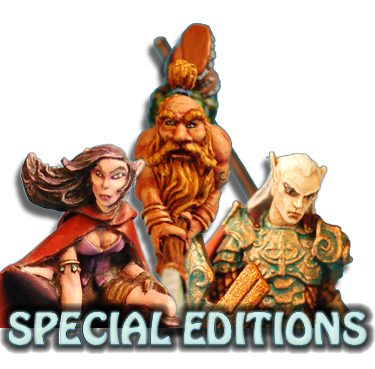 Our Special Editions miniature line is exclusively designed and manufactured by Fantization Miniatures. 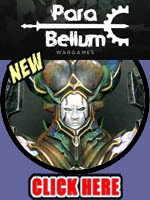 This line is designed specifically for the gamer, collector, and painter. 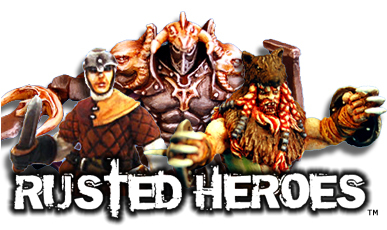 Visit us at various game conventions throughout the year. 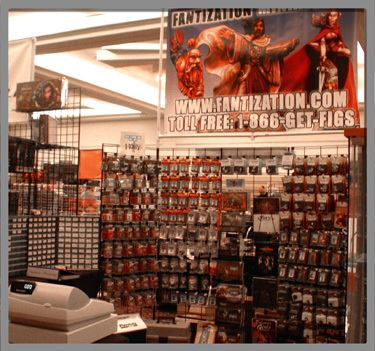 Fantization Miniatures attends various gaming conventions through-out each year. 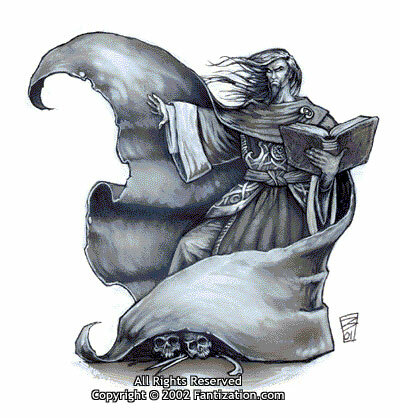 Some of these include GenCon Indy, KublaCon, Strategicon, and ACD Games Day. 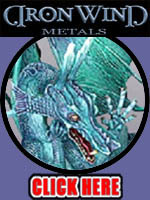 "Our booth at KublaCon in San Francisco, CA."